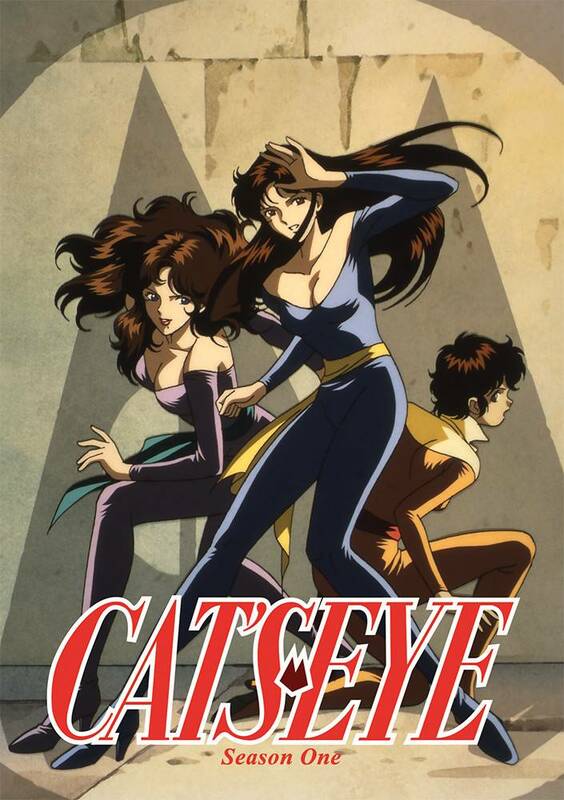 Cat's Eye is the most notorious group of art thieves in Japan. No one knows their identities, but for most of Tokyo, the mystery only heightens their allure. 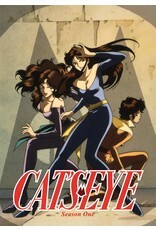 To bumbling detective Utsumi Toshio, Cat's Eye is a colossal pain in the neck. They outwit him and the rest of the police at every turn, making them look ridiculous. He would never dream of being in love with someone in Cat's Eye. Except he already is. Toshio has no idea that Cat's Eye is actually his girlfriend, Hitomi Kisugi, and her sisters Rui and Ai. Running the Cat's Eye Cafe next door to the police station, they bring "hiding in plain sight" to a whole new level. But thievery and romance are difficult to balance. Hitomi will need all the help she can get to stop Toshio from discovering her identity - especially when he starts having feelings for her alter-ego!